All of these programs are available as free weekly series through our automated delivery service. This means it shows up on your station's FTP without you downloading manually! Essentially: this means less work for you. Reveal is the Peabody Award-winning investigative journalism program for public radio from The Center for Investigative Reporting and PRX. Reveal is a FREE weekly show available to all public radio stations. SUBSCRIBE ON THE RIGHT. This is a FREE program with no carriage fees. Christopher Kimball’s Milk Street Radio transforms how we think about food and cooking. From street food in Thailand to a bakery in a Syrian refugee camp to how one scientist uses state of the art pollen analysis to track the origins of honey (and also to solve cold murder cases), Christopher Kimball’s Milk Street Radio goes anywhere and everywhere to ask questions and get answers about cooking, food, culture, wine, farming, restaurants, literature, and the lives and cultures of the people who grow, produce, and create the food we eat. With a four-star cast of contributors including Sara Moulton (long-time public television host and cookbook author), Adam Gopnik (contributing writer for The New Yorker), Stephen Meuse (wine writer and expert), Dan Pashman (host of The Sporkful podcast) and host Christopher Kimball (founder of Cook’s Magazine, long-time public TV and Radio host, and founder of Christopher Kimball’s Milk Street). Christopher Kimball’s Milk Street Radio is distributed by PRX and recorded in the studios of WGBH. Chef Andrea Nguyen, author of "Vietnamese Food Any Day," uses American supermarket ingredients for an authentic take on the food of Vietnam. Plus, we investigate why the Kinder Surprise Chocolate Egg is illegal here in the USA; we make a simple dump-and-bake Lemon-Almond Pound Cake; and our Paris correspondent, Alex Aïnouz, explains why a good croissant is straight, not crescent-shaped. The Bioneers: Revolution From the Heart of Nature is an award-winning 13-part annual radio series. How does a virtue become a vice? How does a basic building block of life turn into a threat to life? And how do you turn that vice back into a virtue? In this half-hour we visit with two unlikely pathfinders who are helping to revolutionize farming. Calla Rose Ostrander and John Wick of the Marin Carbon Project are taking carbon out of the atmosphere and putting it back where it belongs: in the soil. In so doing, they’re also revitalizing the soil, conserving water, and building agricultural resilience. Scaling up these revolutionary regenerative methods can offset the climate destabilization, which that threatens to confound agriculture and endanger our food supply. Subscribable series for the weekly show. Weekly show. Free to stations. Available to air as a one- or two-hour program. Folk Alley host Elena See collects the best in traditional and contemporary folk, Americana and roots music from the latest releases, classics, exclusive Folk Alley in-studio and live concert recordings. Two discreet hours each week. NEW DW SERIES begins SEPT 26, 2016. Classical performances captured live and featuring some of the world's classical stars performing in Germany's palaces, churches, and concert halls - a front row seat is reserved for your listeners. 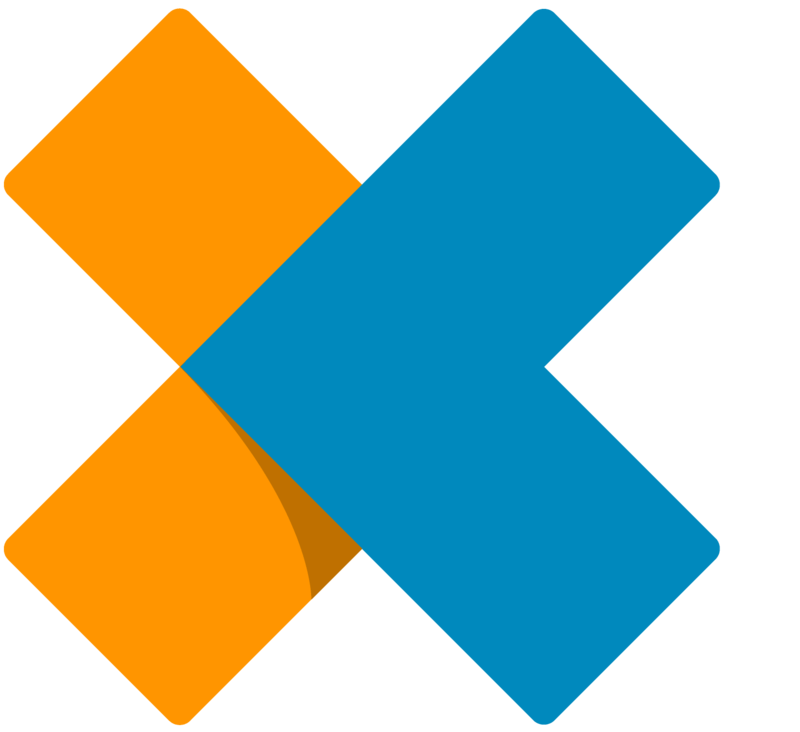 Broadcast rights allow PRX subscriber stations to use any or all of the programs in the series that have been already been published, or subscribe to the series to receive the files automatically each week. Ten countries border on the Baltic Sea: Denmark, Estonia, Finland, Germany, Latvia, Lithuania, Norway, Poland, Russia and Sweden. Proving that they are united, not separated by that body of water is the Baltic Sea Philharmonic with musicians from all ten, led by Kristjan Järvi, an exciting and innovative conductor whose programs are always standouts. Inside Europe - get the inside take on European affairs... Deutsche Welle's weekly news magazine that explores the topical issues shaping the continent. No other part of the globe has experienced such dynamic political and social change in recent years. 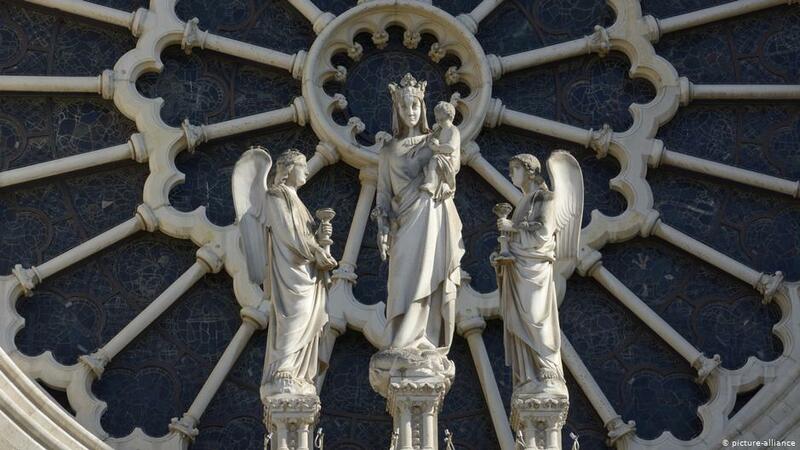 As millions of Western Christians celebrate Easter, one of the Catholic Church's most emblematic cathedrals is shuttered. The inferno that raced through Notre Dame on Monday destroyed a chunk of the 12th century cathedral. Now, the focus is on repairing it. From Paris, Lisa Bryant reports on the devastation and the challenges ahead. WorldLink - linking global voices behind the headlines... Deutsche Welle's current news magazine with updated weekly reporting examines international news through a personal lens with engaging, sound-rich reporting and compelling interviews. WorldLink foregoes breaking news coverage and analysis, moving directly to the impact of the news by going to the source of the story to find the people whose lives have been changed by today's events. The gap between the haves and the have nots is a growing problem worldwide. And the US city of San Francisco is a stark example of this trend. A one bedroom apartment will cost you a pretty penny at nearly $4,500 a month nowadays. In fact, the median price of a house has risen by over 500% to more than $800,000 over the last 30 years. Contributing to this problem are tech companies down the road in Silicon Valley – like Apple, Facebook and Google's parent company, Alphabet. 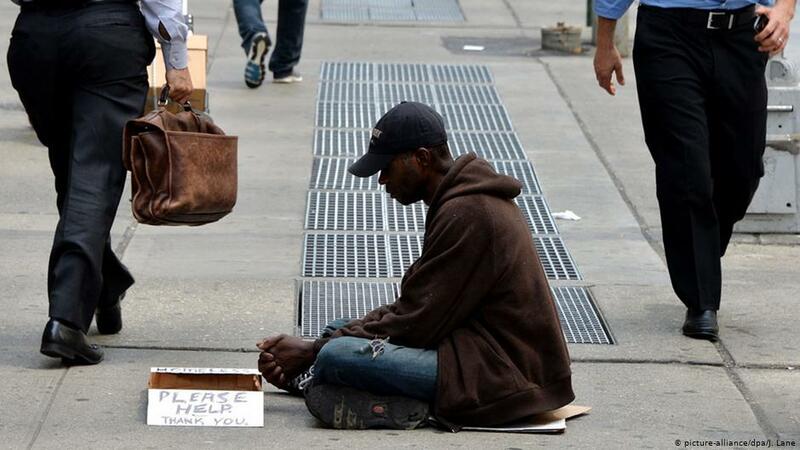 And while they're bringing tons of cash into the city, San Francisco has become so unaffordable that nearly 7,000 people are now homeless, according to city figures. A UN report in October called the homeless encampments there cruel and inhumane. Ashley Byrne traveled to San Francisco and sends us this report. American Parlor Songbook is a radio variety program based in Southern California. Join us for an episode on relationships. JP tells a true childhood tale, Ryan Sickler talks about the birth of his child, pop duo Teammate perform, and Jason Feddy sings the police blotter. Ozark Highlands Radio features exclusive live recordings, artist interviews and feature host segments. No carriage fees, ever. 40 original shows, 12 evergreens and a yearly generic fundraiser. Ozark Highlands Radio is a weekly radio program that features live music and interviews recorded at Ozark Folk Center State Park’s beautiful 1,000-seat auditorium in Mountain View, Arkansas. In addition to the music, our “Feature Host” segments take listeners through the Ozark hills with historians, authors, and personalities who explore the people, stories, and history of the Ozark region. This week, Grammy award winning Mississippi singer, songwriter, multi-instrumentalist, producer, and Squirrel Nut Zippers co-founder Jimbo Mathis with his “Kinfolks” recorded live at the Ozark Folk Center State Park. Also, interviews with this musical Mississippi maverick. 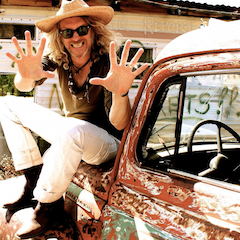 Jimbo Mathus is a singer-songwriter and guitarist, best known for his work with the swing revival band Squirrel Nut Zippers. Born in Oxford, Mississippi to Jimmy Mathis and Jeanella (Malvezzi) Mathis, his early life was filled with music as his father and relatives were skilled instrumentalists and singers. He began joining the family musical circle at an early age and by age eight was proficient at mandolin. By age fifteen, Jimbo had been taught the rudiments of guitar, piano and harmony singing. The family's repertoire consisted of hundreds of folk, bluegrass, country blues and pre-recorded songs passed down through the Mathus and Byrd families. “Jimbo Mathis & Kinfolks” is a project that takes Jimbo back to his earliest musical roots. Alongside lifelong friend and mentor Jimmy “Buck” Bennett on dobro, Steve Butler on fiddle, Ernie Welch guitar, and Steve Craig on bass, “Kinfolks” recreates the family and social music gatherings of Jimbo’s youth. In this week’s “From the Vault” segment, musician, educator, and country music legacy Mark Jones offers an archival recording of banjo Jedi Jimmy Connor performing the tune “Old Ed Setser,” from the Ozark Folk Center State Park archives. From his series entitled “Back in the Hills,” writer, professor, and historian Dr. Brooks Blevins profiles the curious story of Katy Heidi, a woman of Austrian nobility who became a lifelong transplant to the early Missouri Ozarks. Your Weekly Constitutional is a public radio show and podcast that focuses upon interesting and controversial issues in constitutional law, from gay rights to gun rights. Montpelier's African American Descendants' Project seeks to identify and create bridges to living descendants of the African American women and men who were enslaved at Montpelier and elsewhere in Orange County, Virginia. Hannah Scruggs is an important part of the project. In addition to her research skills, she brings her heritage: she is a descendant of a nearby enslaved community. In this episode, she shares her experiences, professional and personal, with Stewart. 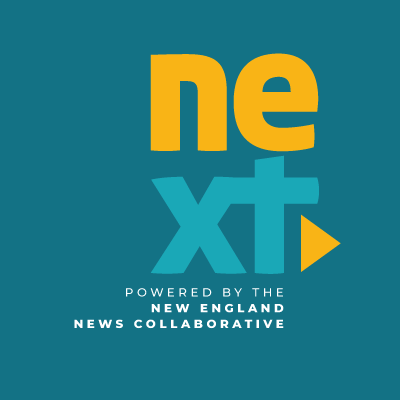 NEXT is a weekly, hour-long radio show and podcast exploring the rapid changes in New England, one of the oldest parts of the nation. This feed is for stations that subscribe to the weekly show.